It was an exceptional travel party on an exceptional mission: Owners and staff of 21 Dutch coffee shops flew to Canada in March to visit three large licensed producers of cannabis. Touring these huge legal grow operations caused mixed emotions among the travel party, ranging from optimism about the future, to jealousy and frustration leveled at the Netherlands government. 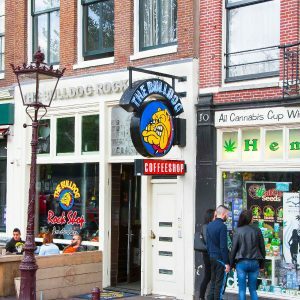 The travel group, 50 people in total, represented a cross section of the Dutch coffee shop scene, ranging from big and famous shops like Green House and The Bulldog Amsterdam, to coffee shops located in small, provincial towns. Two lawyers specializing in cannabis and coffee shops were also among the group, as well as renowned cannabis researcher Nicole Maalsté, drug policy expert August de Loor, lobbyist Rutger-Jan Hebben and myself, representing the VOC (the Union for the Abolition of Cannabis Prohibition). Even before our plane took off from Amsterdam Airport Schiphol, people joked about how a plane crash would decimate the Dutch cannabis industry. Fortunately, we made it safely to Toronto. Most of the cannabis sold in Toronto in — technically illegal — places like this dispensary is reportedly grown in British Columbia on the West Coast, apparently the most liberal province when it comes to cannabis. Canada and the Netherlands almost simultaneously legalized medicinal cannabis back in 2003, but the two countries each took a very different approach. 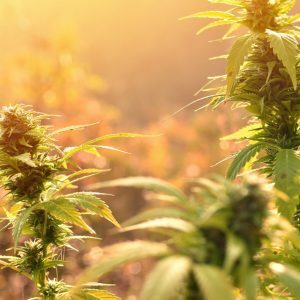 Whereas the Netherlands still has only one producer with a license to grow medical marijuana, Bedrocan, Canada opened up the market to competition. 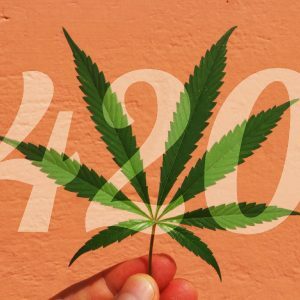 There are now around 100 licensed producers in the Great White North, and Health Canada will issue 200 more licenses to ensure enough capacity when adult use is legalized later this year. To trek to the first licensed producer, we’re all up early to take a bus and then a tiny ferry to the airport near Lake Ontario. A small plane then jets us to Ottawa, about 400 km (250 miles) northeast of Toronto. The mood is that of a high school trip — cheerful, expectant. But there’s one notable difference: Nobody minds if you smoke a little weed before boarding the coach. After a ride through a flat, empty landscape, we disembark at 1 Hershey Drive, Smith Falls. The address refers to the former life of the huge factory that now houses Tweed and its parent company Canopy Growth, the first federally regulated cannabis producer in North America. Until 2008, these premises operated as one of Canada’s largest chocolate factories. Tweed bought the enormous site in 2014, much to the delight of the local population and the city government. Around 500 people now work at the facility and that number is growing every month. Our group is split up into smaller groups, dressed in white lab coats, and provided with visitors passes and hair nets. The tour can now begin. Our guide Cazz Bham, manager of international development, informs us he was an investment banker before joining Tweed. He shows us the various grow and flowering rooms, the clone and mother rooms, and the installations that provide nutrients and control the air quality and humidity. The drying rooms are off limits and we’re only allowed to see the plants behind glass, but we are allowed to take pictures, in contrast to the other two companies we will later visit. Bham explains how Tweed is currently merging existing grow rooms into new mega rooms. 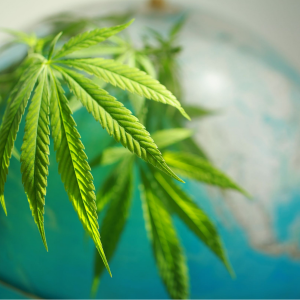 Everything is focused on production; the legalization of adult-use cannabis is expected to cause a huge increase in demand. Tweed clearly spares no expense when it comes to maintaining its leading position in the legal cannabis industry. 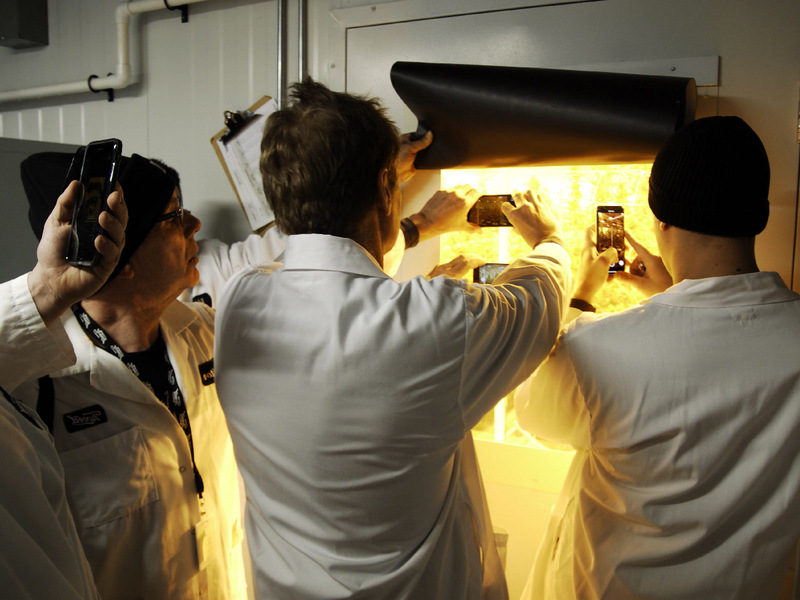 The facility boasts multiple research laboratories, with top-class equipment and state-of-the-art production labs for producing cannabis oil and capsules. The central storage space, referred to by staff as “The Vault,” contains all dried cannabis and cannabis products. While the Dutch group is peeking inside, an employee passes by, pushing a cart loaded with at least 35 bags of dried cannabis. Each bag contains around 1.65 pounds, so this loaded cart represents the equivalent of the total permitted stock all 50 Dutch coffee shops embodied on this trip are allowed to carry. The strictly enforced, arbitrary rule limiting the stock of any coffee shop to 500 grams (about 1 pound) is one of the many ways the Dutch government makes life difficult for coffee shops, without any valid reason. 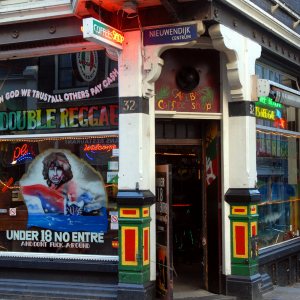 The once-pragmatic and liberal Dutch cannabis policy has morphed into an evermore repressive approach, riddled with contradictions. 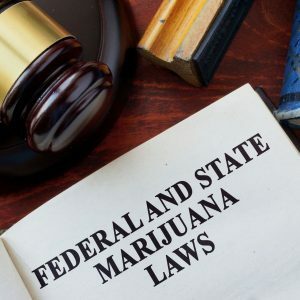 The most damaging is the so-called backdoor paradox, in which coffee shops are allowed to sell cannabis under strict rules, but any production or wholesale remains prohibited. In Canada, there is no such nonsense. “Our politicians should take this tour,” sighs one of the coffee shop owners as we leave the Tweed facility. One of the English-speaking participants characterizes the visit as “impressing and depressing.” The fact that so much of the know-how about cultivation, greenhouse techniques, and that a large part of the genetics used by the Canadians comes from the Dutch, makes the contrast between the two countries all the more painful to witness firsthand. Two visits are planned for the following day: First stop, medicinal marijuana company TerrAscend, then CannTrust in Niagara, which is the largest facility on our itinerary. At TerrAscend we’re treated to doughnuts and a rather dazzling presentation by Robyn Rabinovich, vice president of business development. 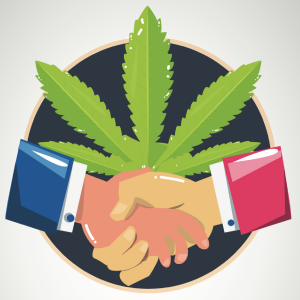 The boundaries between the cannabis world and the pharmaceutical and financial industries are clearly fading in Canada. 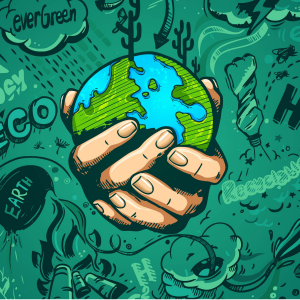 Several members of TerrAscend’s board of directors have switched from these other industries. The company’s R & D is aimed at developing protectable intellectual property, whether it’s a medicine or a wellness product. To take the tour, we Dutch visitors must undergo a full makeover, putting on disposable overalls, hair nets, beard nets, shoe covers, mouth and beard caps, and black rubber gloves. The coffee shop owners emerge from the dressing room looking like a group of surgeons. The big plus is being allowed to enter the grow and flowering rooms, and being able to smell and touch the plants. 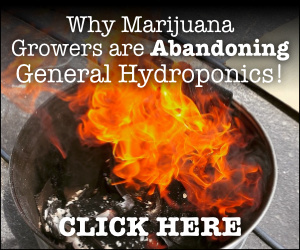 Darren Sarniak, head of production at the facility, treats the visitors to a virtual tsunami of facts and more than lives up to his reputation as a Master Grower. Like most licensed producers, TerrAscend delivers cannabis directly to patients through the post. A fully customized production line is set up for this, complete with conveyor belt. Compared to the hide-and-seek the Dutch coffee shops are forced to play with their stock, this is certainly refreshing. 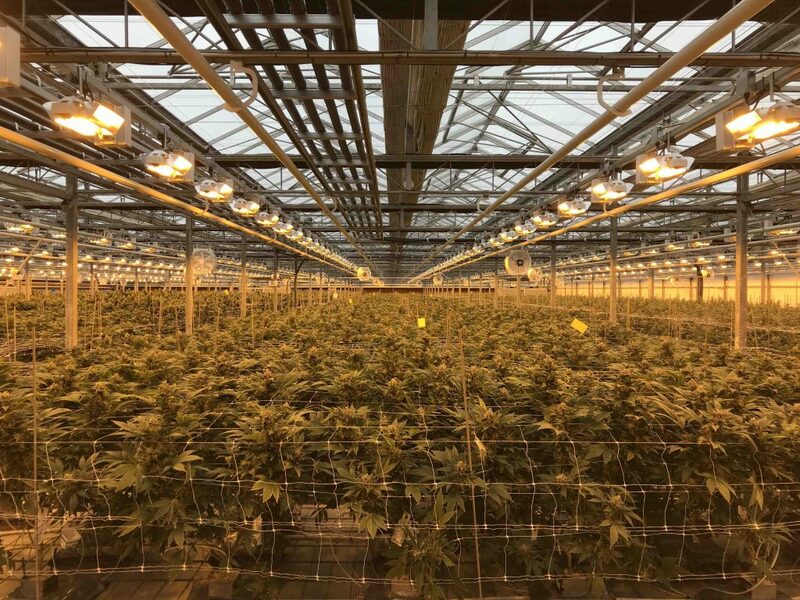 After touring a large-scale indoor facility and a specialized medicinal company, we travel to Niagara on the Canadian-US border to visit a third type of licensed producer — a greenhouse complex. 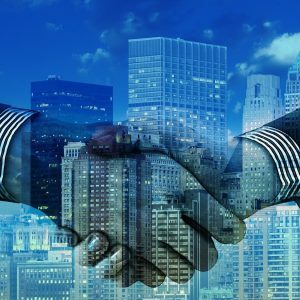 CannTrust exceeds anything we’ve seen before. The huge facility measures over 400,000 square feet and has the capacity to produce more than 88,000 pounds per year. Without hesitation, our guide Brady Green, head grower of CannTrust, shares his extensive knowledge about every facet of the plant. Buds are dried at 59 degrees Fahrenheit for at least 10 days, but often longer, depending on the strain. This is true for every point of the process; the circumstances are tailored to the needs of the particular strain. 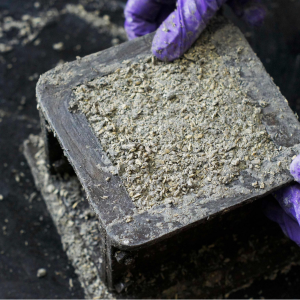 Each strain has its own nutrient mix, growth and flowering period, and drying time. Every detail is optimized. For me, the absolute highlight of the trip is the half hour we spend in Flower Room 1. 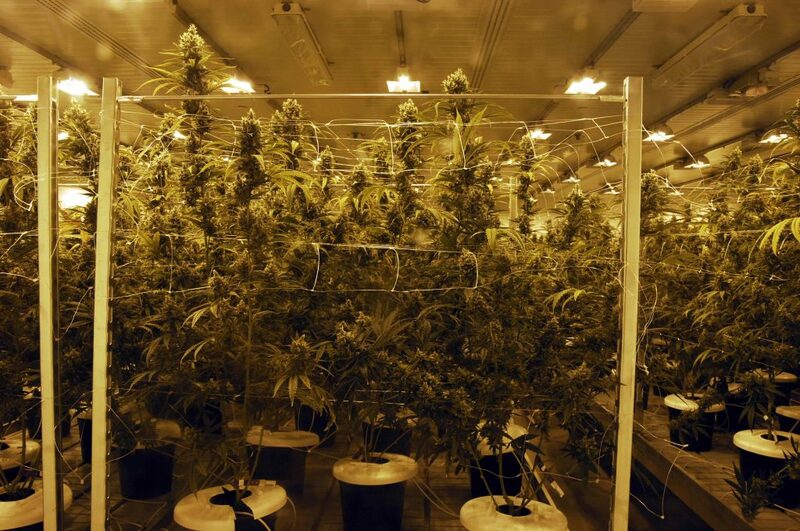 This greenhouse contains some 7,000 cannabis plants in full bloom, to be harvested the next day. Dressed in our surgeon’s outfits, we wander through the greenhouse like kids in a candy store. The smell of Cannatonic, a Spanish strain with around six percent THC and 16 percent CBD, is gorgeous, sweet and Tangie-like. Too bad I had to leave my camera gear at the reception desk; this certainly looks like the future of cannabis production. CannTrust’s Green tells us that the company initially worked mainly with strains from the Dutch seed bank Paradise Seeds. Most of the hardware in the greenhouses is of Dutch origin as well. 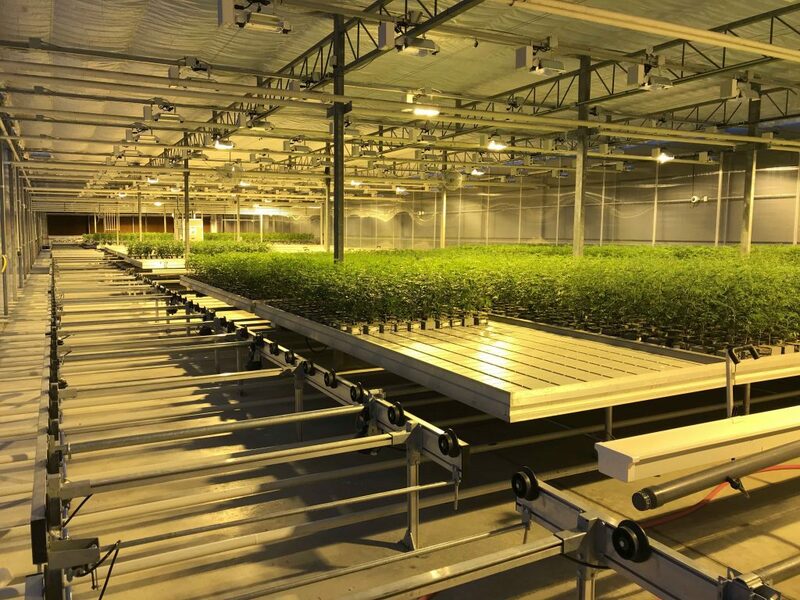 A Dutch greenhouse builder recently explained on local TV how his company is erecting large cannabis greenhouses in Canada and how unfortunate it is that he can’t do the same in the Netherlands. That feeling prevails among the participants of the trip. The Netherlands, with all its know-how and experience, is losing out because of political games and compromises. At the same time, it’s clear that not everything we see in Canada would work well back home. In addition to growing on an industrial scale by companies such as CannTrust and Tweed, there should also be room for smaller players. 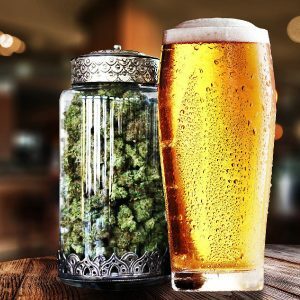 Call it craft cannabis, with small brands and companies similar to the microbreweries catering to beer consumers with specific tastes. The preferences of the consumer and free-market principles should be central to regulation. One thing is certain: The Dutch can learn a lot from Canada’s experience with cannabis. This time, we do not have to invent the wheel by ourselves. But the Canadians can still learn a lot from the Dutch. Our small country has over 40 years of experience with small-scale retail sales and consumption lounges in the form of our iconic cannabis coffee shops. Maybe because they have grown so accustomed to them, many Dutch people do not realize the strength of the coffee shop concept and its social function in society. The coffee shop offers adult consumers a safe and familiar environment to purchase a wide variety of cannabis strains and types of hashish to consume on-site. This combination is still unique in the world. The importance of the contact with other consumers can hardly be overstated. You can meet the whole world in a coffee shop, people of all ages, from all walks of life. 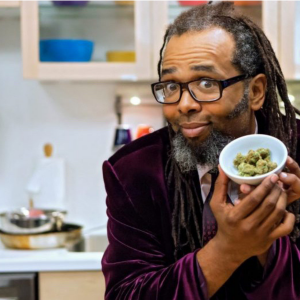 If there’s one place where the concept of integration of different ethnic groups and nationalities actually works, it’s the cannabis coffee shop. The main takeaway from the trip to Canada is that legalization of cannabis is inevitable. This train cannot be stopped. Back in 2016, when the news of Canada fully legalizing cannabis was still fresh in our minds, former Dutch Prime Minister Dries van Agt gave a speech at the annual Cannabis Liberation Day festival in Amsterdam. It was van Agt who introduced the tolerance policy for cannabis back in 1976, paving the way for the coffee shops. The solution as put forward by the current Dutch government — i.e., a limited cultivation experiment in a small number of cities — has been criticized from all sides. The Association of Dutch Municipalities objects to the small scale and the lack of flexibility. The Council for the Judiciary, an important government advisory body that oversees Dutch courts, has expressed its concern over possible lawsuits started by growers and coffee shops, based on the principle of equality. The coffee shops aren’t too happy with the government’s plans, and neither are the consumers who hate the idea of staatswiet — state grown and approved weed. 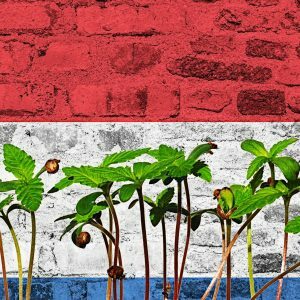 The commission appointed to advise the Dutch government about the experiment will hear experts — including representatives of the cannabis industry — during a roundtable session on May 9.